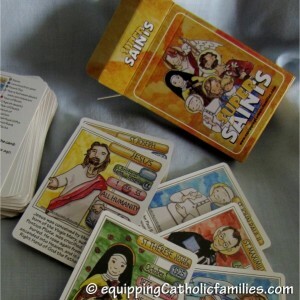 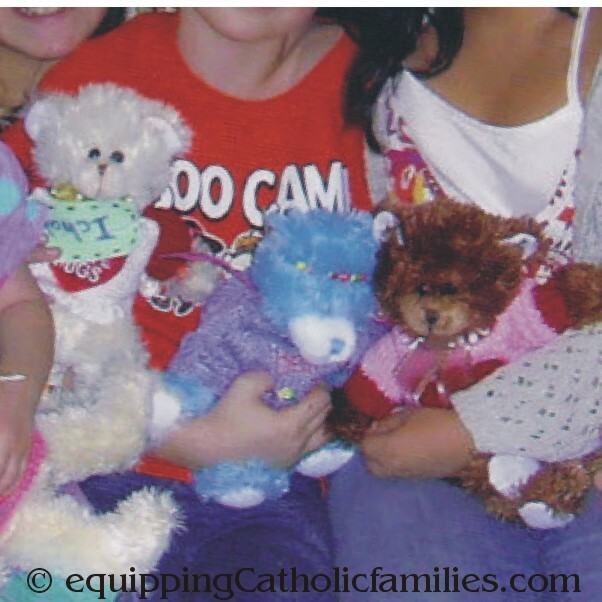 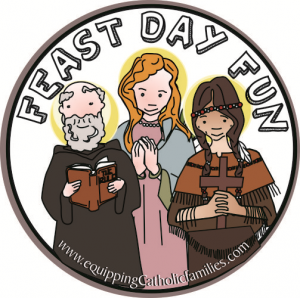 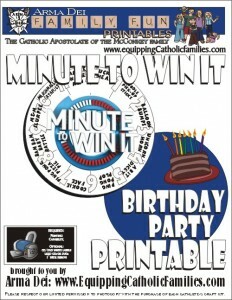 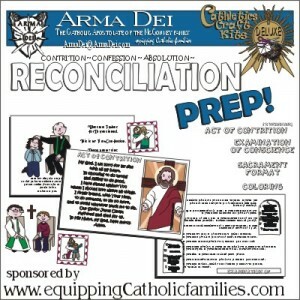 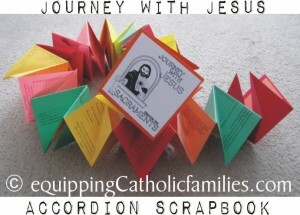 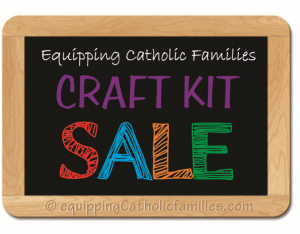 As much as we love Equipping Catholic families, we have created some awesome party printables and fun family activities and crafts…that aren’t specifically Catholic. 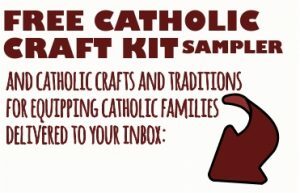 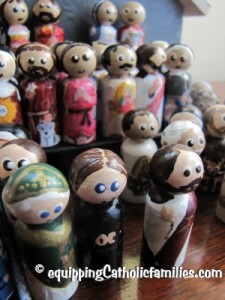 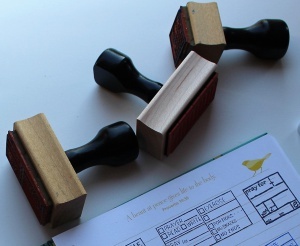 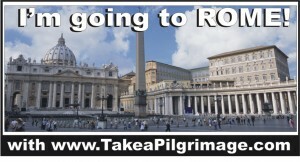 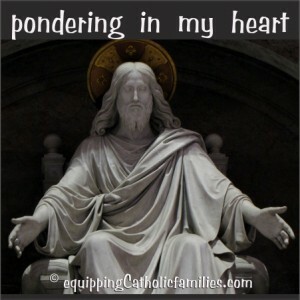 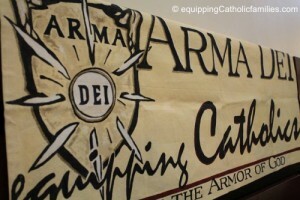 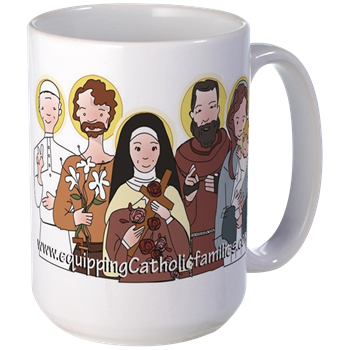 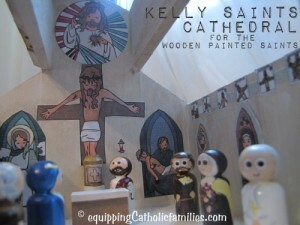 We’ve actually created a separate Catholic or Not: Family Fun subscription list if you aren’t actually Catholic but don’t want to miss out on the family fun! 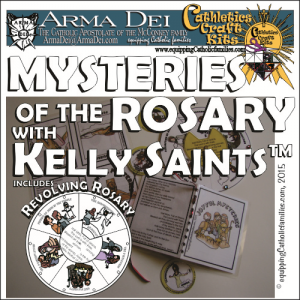 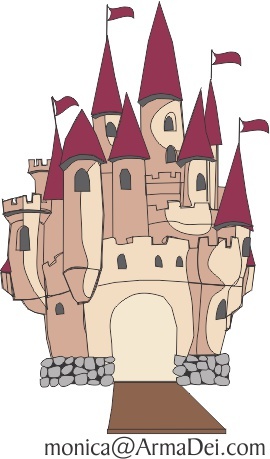 You can subscribe here for occasional Family Fun activities, crafts and printables, delivered to your inbox!